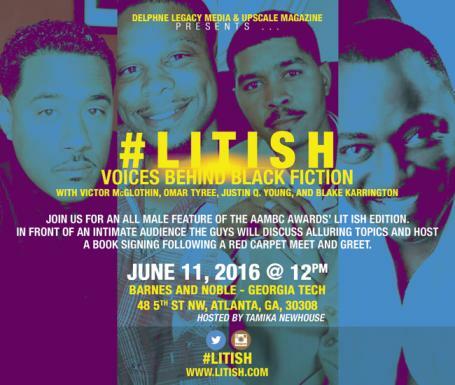 To learn more, please visit: 2016 #LITISH Voices Behind Black Fiction. To learn more, please visit: The Books & Cocktails Event. 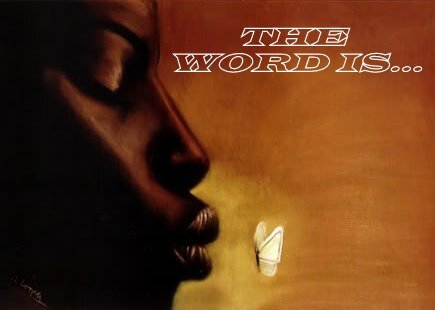 The premiere literary event for lovers of black fiction is returning and is bigger and better. 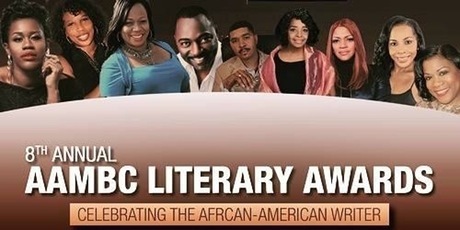 The AAMBC Awards is the only entertainment award show held in Atlanta that caters to readers across the country. In 2016 AAMBC has laid out an All Star weekend of events with Authors, book lovers, TV and Film celebrities. To learn more, please visit The 2016 AAMBC Literary Awards Weekend Events. 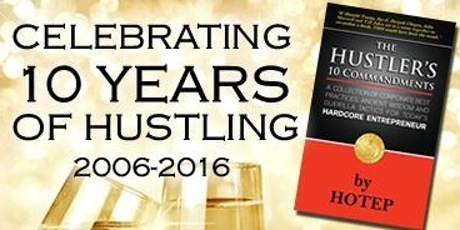 Join author Hotep, the Hustle University team, RollingOut Magazine and a host of high-profile contributors and special guests as they celebrate the 10 year anniversary and new edition releases of The Hustler's 10 Commandments. To learn more, please visit: The Hustler's 10 Year Anniversary Event. She is B.A.E. Summit Tour was created to bridge that gap for both new and accomplished entrepreneurs. Our mission is to ENGAGE the Black female entrepreneur, ENHANCE the Black female entrepreneur’s current abilities, and ENCOURAGE the Black female entrepreneur on her business journey. This tour is for Black businesswomen who aren’t just interested in building their brands, but who are genuinely invested in turning their brands into empires. With detailed workshops and a panel of industry experts, we fulfill our purpose to equip women with the appropriate tools and knowledge that guarantee their success! 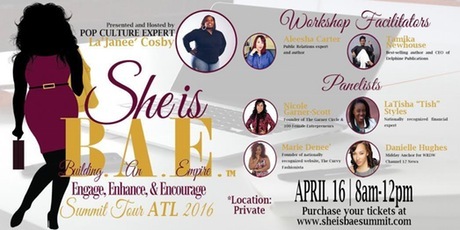 To learn more, please visit The She Is B.A.E. Summit Tour ATL. This Black Tie Charity Gala features readings, dinner, live entertainment, dancing, Red Carpet and more! 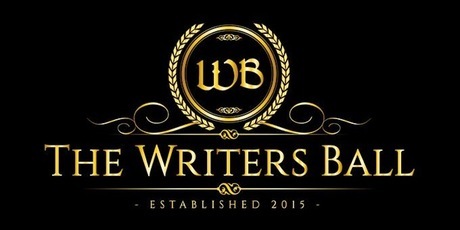 A portion of the proceeds will support The Writers Ball Grant Program, created to bridge the gap between the financial reality and artistic creation by providing funding assistance for individuals with projects in artistic disciplines, including writing, performing or publishing original works. Writers, Novelists, Authors, Fiction Writers,, Non-Fiction Writers, Playwrights, Screenwriters, Editors, Literary Agents, Publishers, Actors, Proofreaders, Teachers, Producers, Directors, Filmmakers, Ghostwriters, Graphic Artists, Illustrators, Poets, Artists, Scripters, Wordsmiths, Poets, Journalists, Contributors, Essayists, Academic Writers, Songwriters, Biographers, Dramatists, Persons of Letters, Literary Critics, Students, Supporters, General Public. To learn more, please visit: The Writers Ball Event.